TRI Pointe Group Inc (NYSE:TPH) was in 25 hedge funds’ portfolios at the end of September. TPH shareholders have witnessed an increase in activity from the world’s largest hedge funds of late. 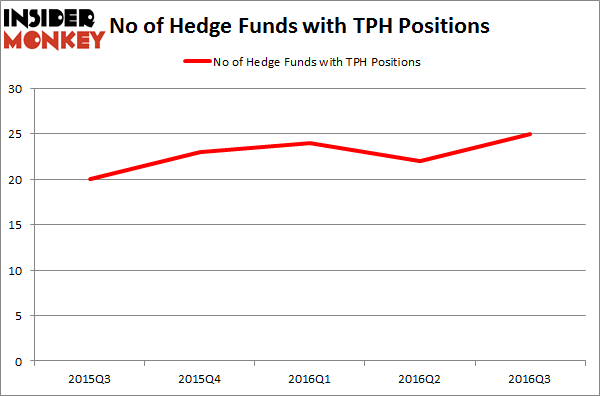 There were 22 hedge funds in our database with TPH holdings at the end of the previous quarter. At the end of this article we will also compare TPH to other stocks including Capitol Federal Financial, Inc. (NASDAQ:CFFN), El Paso Electric Company (NYSE:EE), and CommVault Systems, Inc. (NASDAQ:CVLT) to get a better sense of its popularity. Keeping this in mind, we’re going to go over the fresh action surrounding TRI Pointe Group Inc (NYSE:TPH). What does the smart money think about TRI Pointe Group Inc (NYSE:TPH)? At Q3’s end, a total of 25 of the hedge funds tracked by Insider Monkey were bullish on this stock, an increase of 14% from the second quarter of 2016. With hedgies’ positions undergoing their usual ebb and flow, there exists a select group of noteworthy hedge fund managers who were increasing their holdings significantly (or already accumulated large positions). 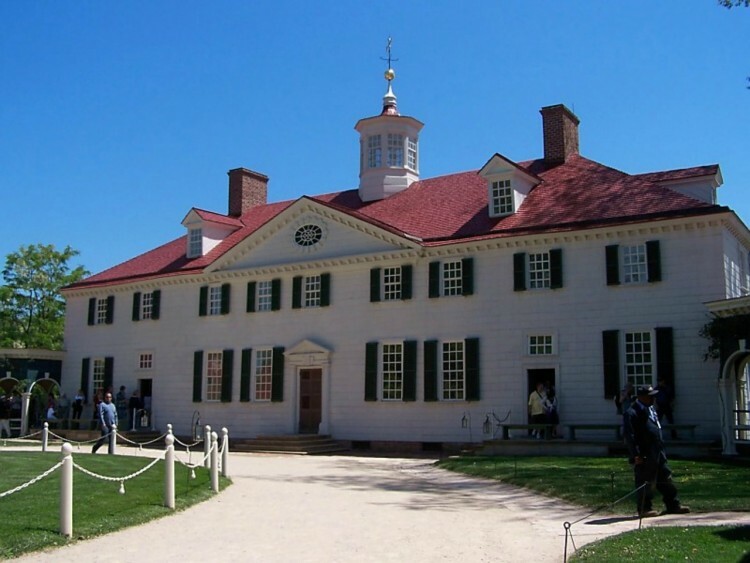 When looking at the institutional investors followed by Insider Monkey, Greenhaven Associates, managed by Edgar Wachenheim, holds the number one position in TRI Pointe Group Inc (NYSE:TPH). The fund has a $68 million position in the stock, comprising 1.3% of its 13F portfolio. Sitting at the No. 2 spot is Murray Stahl of Horizon Asset Management, with a $38.4 million position; 1.1% of its 13F portfolio is allocated to the stock. Other professional money managers with similar optimism consist of Israel Englander’s Millennium Management, David Einhorn’s Greenlight Capital and Ken Heebner’s Capital Growth Management. Here is What Hedge Funds Think About Danaher Corporation (DHR) What Smart Money Thinks About The Walt Disney Company (DIS)? Does F5 Networks, Inc. (FFIV) Represent a Good Addition to Your Portfolio? Should You Buy Eli Lilly & Co. (LLY)? Is Rite Aid Corporation (RAD) Worthy of Your Portfolio? Is Johnson Controls International plc (JCI) a Good Stock To Buy?